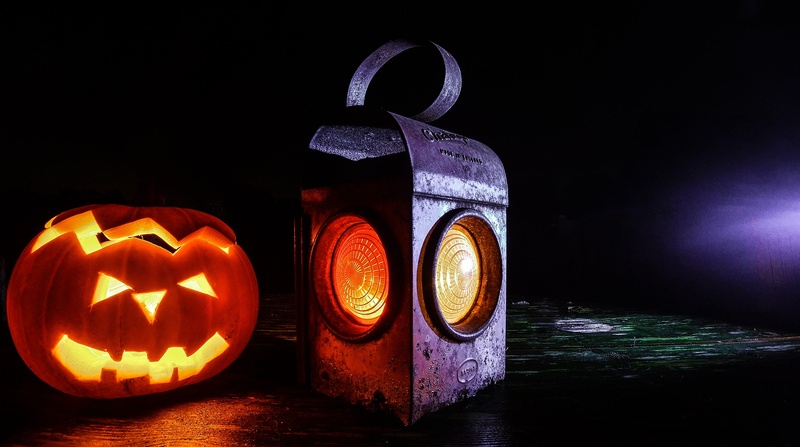 Halloween is mere days away, and with it comes spooky ghouls, haunted houses, lots of candy, and of course, incredible costumes! As a band, it’s an awesome opportunity to have some fun, show off your personalities, and live out a fantasy if only for one night. But coming up with a clever group costume, especially this close to Halloween, can be tough. 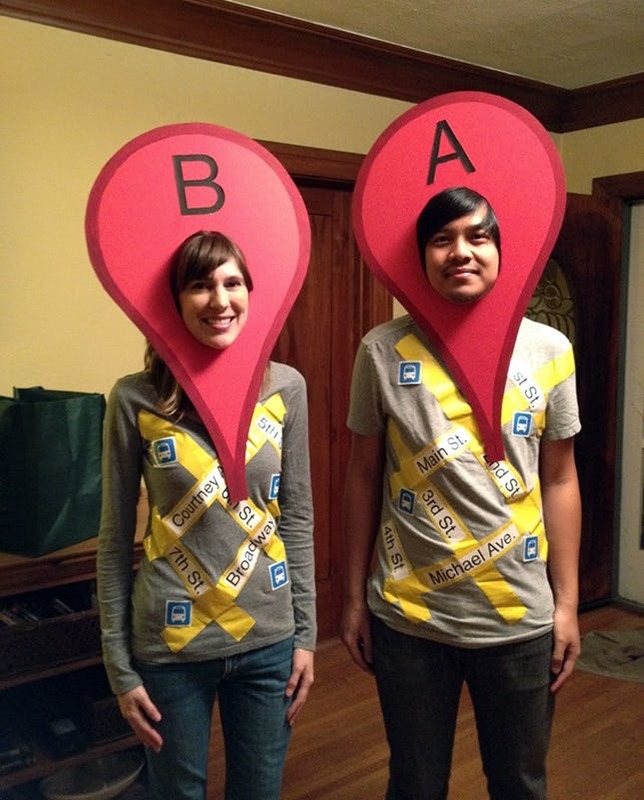 So we’ve compiled a list of possible costume ideas complete with a little photo inspiration. Check it out. If you’re looking for a quick, easy, costume idea that’s sure to be a home run (i.e., no one will say, “Who are you supposed to be again?”), pop culture references are where it’s at. Having the whole band dress up as the characters from your favorite movie, video game, or TV show is an almost guaranteed way to get a few laughs. The more timely and relevant, the better, but of course, there’s still a place for nods to past shows and movies. We woe ye be havin' a grog-filled Halloween, wherever ye may be. Excited to be performin' in Milwaukee to'morrow nightfall - spy wit' ye eye ye thar. We be off now fer jolly times ahead. GAAAHHH! Photo @maxfairclough. Personally, this is my favorite category because it allows you to be the most creative. When I put out feelers for this article and asked about the best group costumes people had seen or wanted to see, someone said “Fruit of the Loom” and, honestly, I can’t top that answer, so I’m going to lead with it. 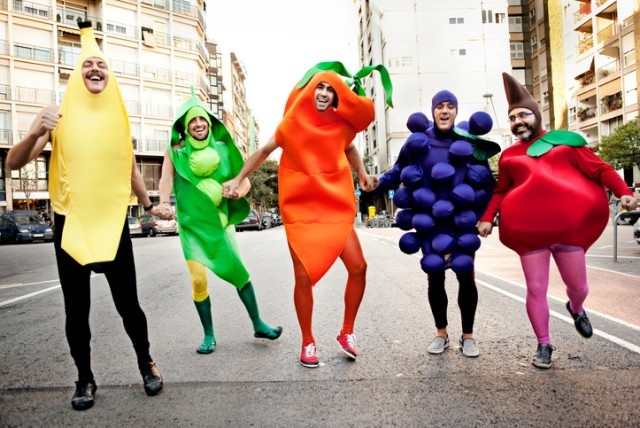 Dressing your entire band up as a nod to Fruit of the Loom would by far be one of the funniest costumes I’ve ever seen. If you’re a band that’s inspired by glam rock, maybe you want to dress up as the New York Dolls, Kiss, or Poison. If you remember listening to “Wannabe” on repeat, go as the Spice Girls. You can also highlight artists during different periods of their careers, i.e., Madonna or Brittany Spears at different stages. Taking your influences and turning them into a costume is a great way to pay homage while changing it up for a night. 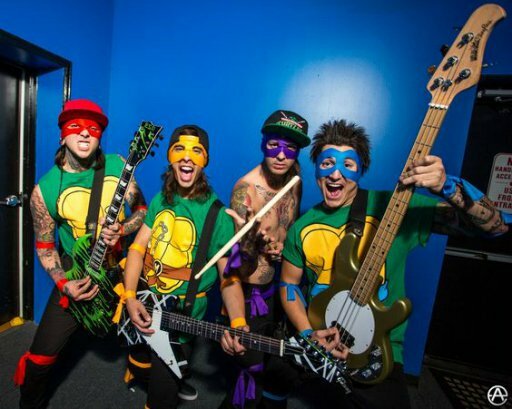 If your band is dressing up for Halloween, or ever has, post pictures (or links to them) in the comments below!